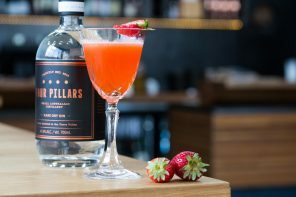 With rum, whiskey, gin, and even a few bottled cocktails under its belt, Boston-based Bully Boy Distillers took a shot at amaro this past October. That spirit, Bully Boy Amaro, breaks the mold in a few interesting ways. 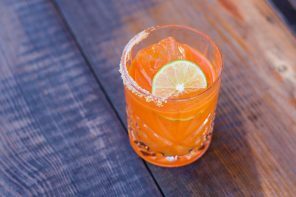 Whereas most amari are made from a neutral grain base and stick to the orange side of the citrus spectrum, Bully Boy amaro comes from a blend of neutral grain spirits and rum and gives grapefruit a chance to shine. The bitter element comes from the addition of Cascade, Amarillo, Citra, and Galaxy hops, and it gains further flavor from 26 botanicals including rhubarb, fig, and Szechuan peppercorn. It pours a cloudy, tawny orange in the glass and has grapefruit, bitter orange peel, black pepper, and cardamom on the nose. It is round and wet on the palate, and kicks off with notes of bitter orange peel followed by sweet, juicy grapefruit balanced by a light, bitter undercurrent. That bitter element grows more prominent as the spirit progresses, reaching parity with the sweetness and eventually eclipsing it by the finale. By that point, the sweet taste of grapefruit is replaced by something closer to the peel or seed. The backend of the finish dries it out further with notes of black pepper and even a little tongue-numbing courtesy of the Szechuan peppercorns. 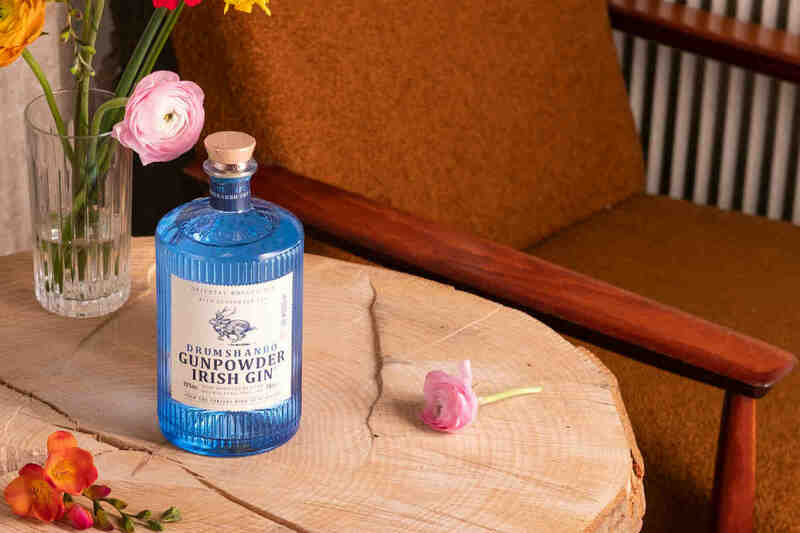 This is a gentler amari than most, and may be light and sweet enough to pull double duty as an aperitivo, too. That same quality makes it a wonderful starting point for those who haven’t yet explored the field or had a bad first experience with fernet. But its various weird elements—the neutral grain/rum base, hops, and grapefruit emphasis—are fresh enough to provide amari veterans with something new. 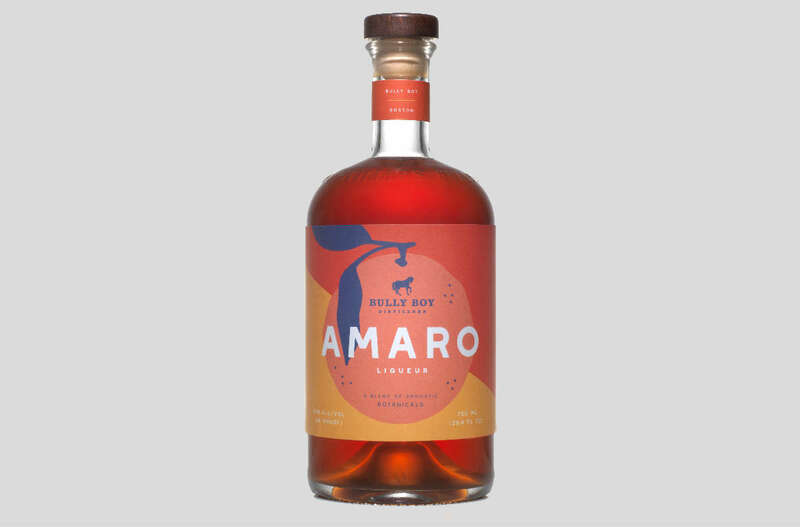 As of now, Bully Boy Amaro is being sold in Massachusetts, Rhode Island, New Hampshire, Maine, and Connecticut.